Today's sponsor is Zipper Island. This Etsy shop specializes in (you guessed it) zippers! 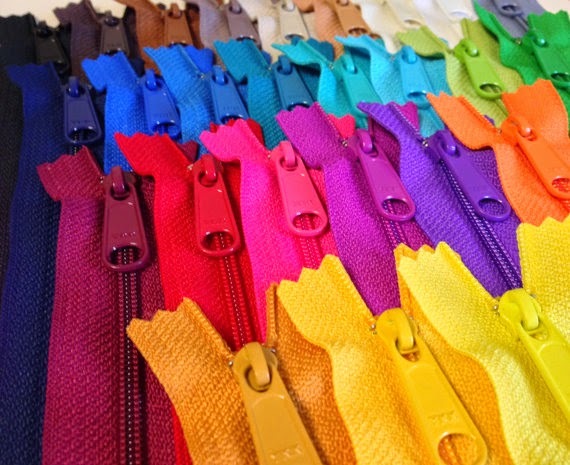 They offer the high quality YKK zippers at great prices. You can shop at Zipper Island with confidence. This shop has had almost 25,000 sales and has a five star rating. Also, I'd like to mention that many of the reviews comment on the quick shipping. That's especially nice when you're in the middle of a project and need a zipper! 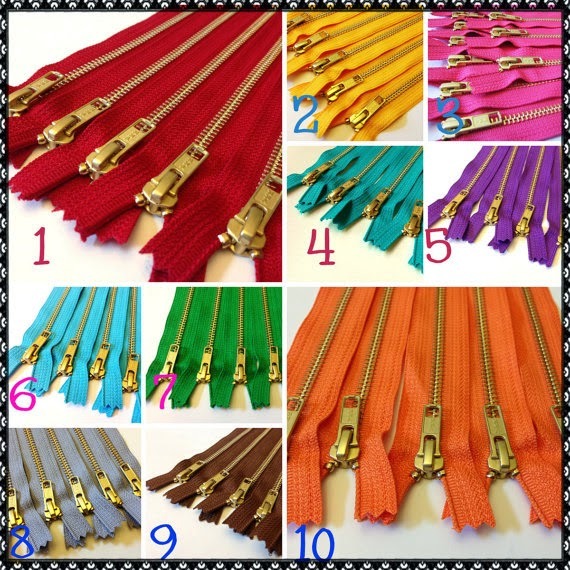 Check out all of the available colors for these metal zippers! Besides zippers they also have a variety of buttons, clasps, and pulls. 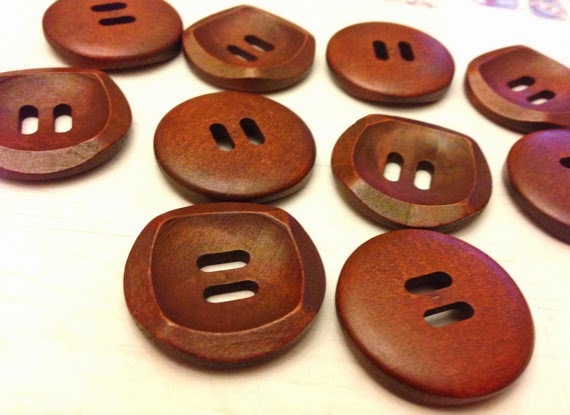 I think that these natural wood buttons would look super cute on some knit sweaters, don't you agree? (to cover products and shipping). 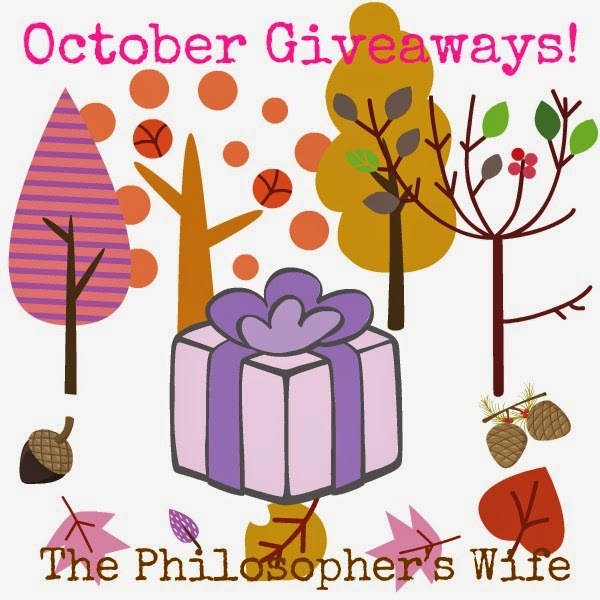 Don't miss any of the other giveaways in my October Celebrations series! This giveaway is open to US residents. Must be 18+ to enter. This giveaway is not affiliated with Facebook or other social media. Sponsor is responsible for prize fulfillment. Void where prohibited. Winner will have 48 hours to respond to my email in order to claim prize. I love all the bright colored zippers. i love the coconut buttons. and i love the title picture of the woven zippers! I seem to always run out of zippers, so this is perfect. Sewing bags is all the rage these days and it's great to be able to find all the hardware in one place. I've ordered their lobster clasps, but think the coconut buttons look great! I love all the rich color zippers!! The Zipper Island Shop has a lot of great items, that can be used for most any sewing project. I LOVE all the Bright colors, and all the unique pulls. So fun! I also love that they're in Kitty Hawk! Love that place! Love the painted wood, plaid print, green, pink, blue, yellow, white buttons. The resin buttons are so fun!! Awesome buttons, anything but plain ones are hard to find.